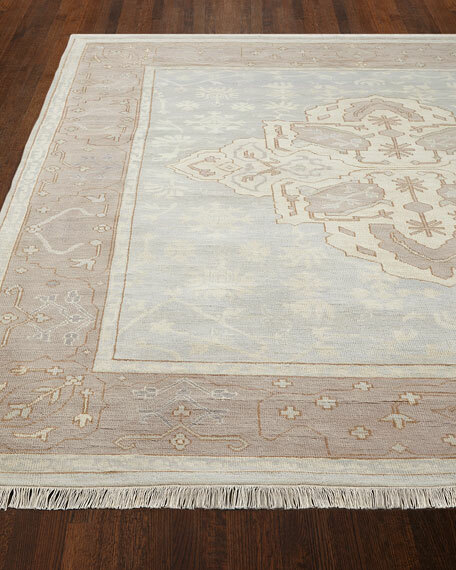 Bayside Rug, 3'3" x 5'3"
Rug features traditional vine motif. Hand knotted of wool on a cotton foundation. Hand trimmed. Washed for an antiqued appearance.